If you want to fix crooked or crowded teeth, but are reluctant to wear metal braces and wires, you may find clear aligners more appealing. Known as “invisible braces,” clear aligners are a more discreet and comfortable way to straighten teeth. Invisalign was the first system that used clear, plastic aligners to gradually shift the teeth into the desired position. As Invisalign grew in popularity, manufacturers began working on similar alternative options, one of which is now known as ClearCorrect. Though the two systems are very similar, Dr. Matthew Warner believes that ClearCorrect has the edge over Invisalign. He is happy to describe the pros and cons of each system to patients during consultation and explain the unique advantages of ClearCorrect. Teeth straightening treatment with Invisalign and ClearCorrect involves wearing a sequence of customized plastic aligners (similar to trays) that put gentle force on the teeth to gradually reposition and realign them. 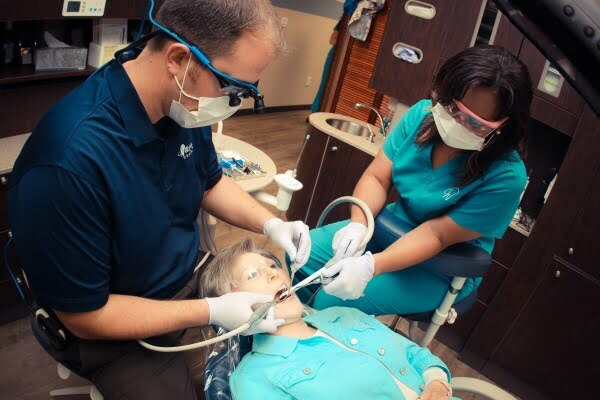 Dr. Warner meets with every patient individually to determine their goals, explain ClearCorrect and start to plan out the treatment. 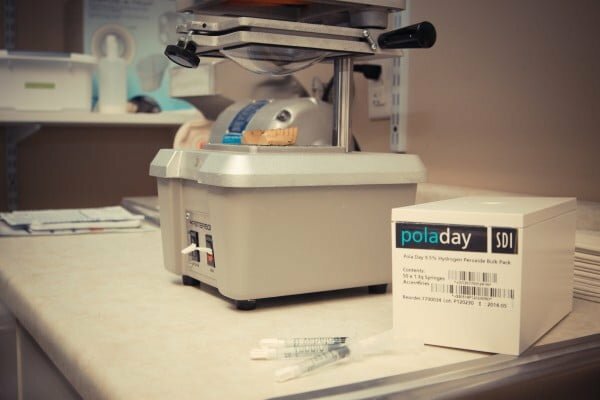 Impressions are taken of the patient’s mouth and sent to the laboratory that creates the aligner sets. 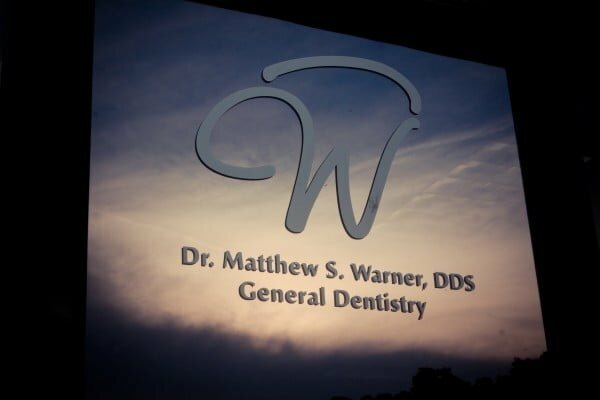 Once the first set of aligners arrives, Dr. Warner asks the patient to try them on so he can check to make sure they fit into the bite and are comfortable. From that point on, the aligners should be worn for 20 to 22 hours per day. The aligners can be removed for eating and cleaning, and are virtually unnoticeable in the mouth. The plastic is soft and comfortable, and won’t irritate the soft tissues of the mouth like metal brackets and wires can. Approximately every two weeks, the aligners are swapped out with a new pair. Results can be seen very early on in the treatment process as the teeth start to shift. In general, treatment takes about one to two years to complete, depending on the specific problem. 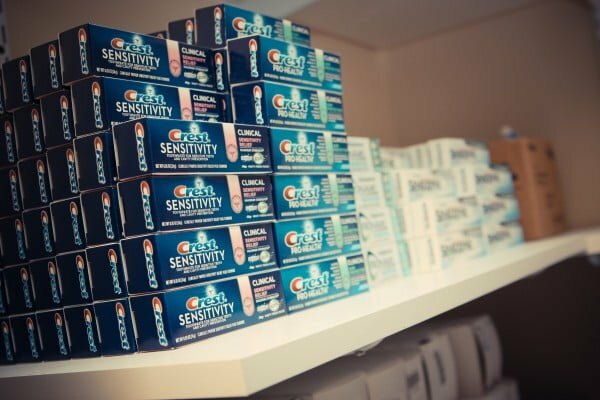 Invisalign might be the better-known name brand, but ClearCorrect has several notable advantages. First, ClearCorrect is more cost-effective. The overall price per case is lower than that of Invisalign. If a patient is not completely satisfied with the results, Invisalign can charge more money at higher fees for additional treatment steps. Although ClearCorrect may charge a fee, it will be significantly less then what Invisalign will charge. Also, whereas Invisalign charges for the final retainer to keep the teeth in place, ClearCorrect usually provides this retainer for free. Another important benefit is that ClearCorrect has better customer service. The aligners are manufactured in the USA, not offshore like Invisalign. Is there BPA in ClearCorrect aligners? No, the aligners are fabricated without BPA. The medical-grade plastic is molded exactly to your teeth. Can I safely undergo ClearCorrect treatment if I’m pregnant or nursing? ClearCorrect does not present any significant risk to an expectant or nursing mother. 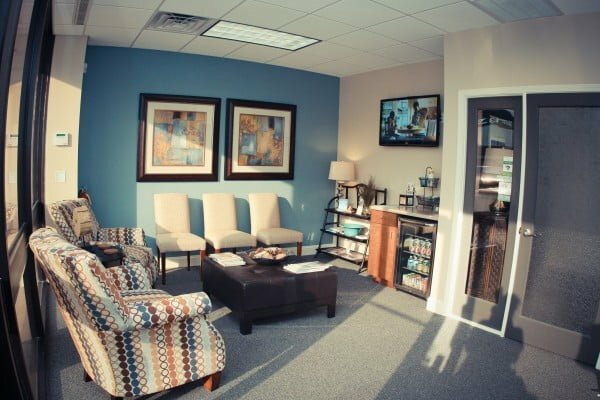 However, it is best to speak with Dr. Warner about your treatment options so you can make a safe decision together. Where are ClearCorrect aligners constructed? 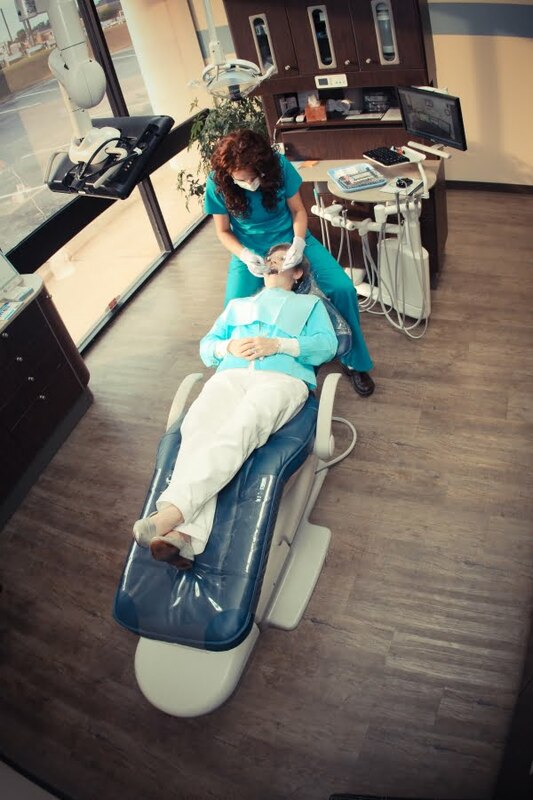 ClearCorrect aligners are constructed in the company’s headquarters in Round Rock, Texas. Regardless of whether a patient chooses Invisalign or ClearCorrect, the skill of the dentist is truly the most important factor. If the dentist understands clear aligners and how to properly plan out treatment, the patient is primed for great results. To get started with ClearCorrect teeth straightening treatment, contact Dr. Warner and request an informational consultation. Call (864) 546-4242 or email Willoughby Dental today.